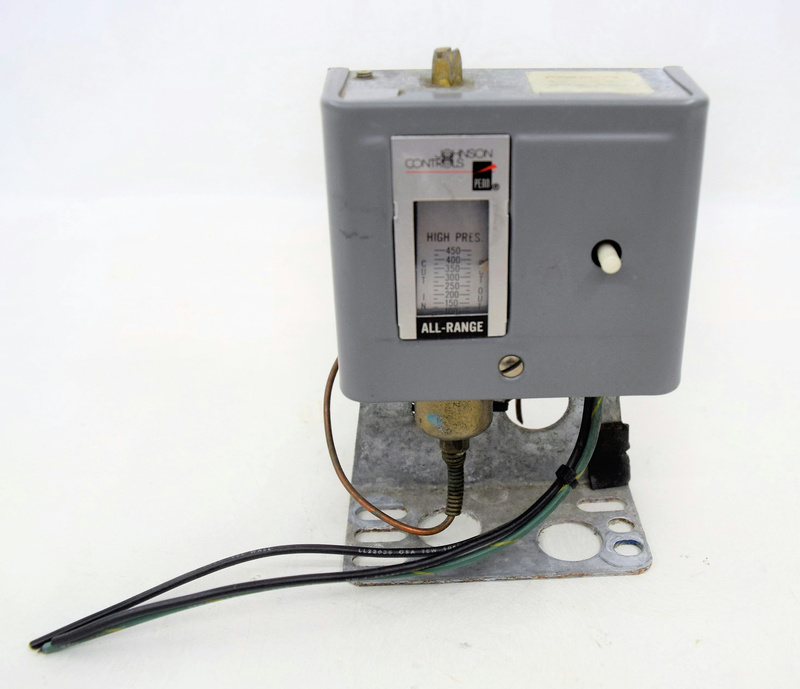 Johnson Controls Open Low Pressure Control P70DA-79 on Mounting Bracket . New Life Scientific, Inc. The P70 Controls for low pressure applications are designed primarily for low pressure cut-out control, pump-down control, and capacity control on commercial refrigeration and air conditioning applications.